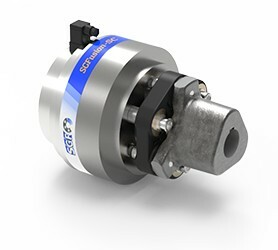 The flexible drive shaft SGFlex-3FD-CONNECT is characterized by its design and versatility. It combines the advantages of drive shafts with the advantages of flexible couplings, thus providing a vibration-damping alternative to drive shafts with universal joints. with matching intermediary shafts and the new patented centering system SGFlex-3F-ALIGN. 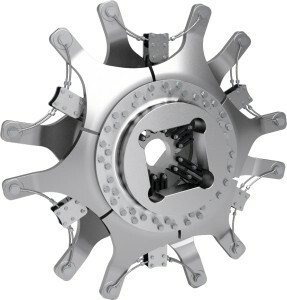 This centering system ensures smooth operation even at high rotational speeds and allows assembly to take place without having to shift the drive and driven units. These maintenance-free cardan shafts can easily bridge large shaft gaps. At the same time, aggregates are protected via the reduction of oscillations and vibrations thanks to the proven Tenpu® fiber technology. This shaft system can also be operated at a zero-degree bending angle, which is usually not possible in designs with equal velocity or universal joints.